I have always been an advocate for the power of public schools — it is why I chose to work at a small, rural public school and not a fancy private or charter school. I strongly believe that it is public schools that offer the best chance for cultivating and realizing a democratic society. Unfortunately, that narrative is not heard often enough in an education climate that seems obsessed with ranking and denigrating public schools while trumpeting the outstanding successes of a few charter schools. (Disclaimer: I actually do have experience in a charter school — I completed an internship at a charter school last year.) 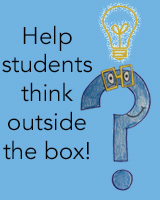 I adamantly believe that if we’d be willing or want some students to experience a particular type of instruction or program, then it ought to be something that we would be willing to give to all students. Because I hold these views, reading Diane Ravitch’s new book Reign of Error left me vigorously nodding my head and finally seeing data and research to back up these views that I have always instinctively possessed. 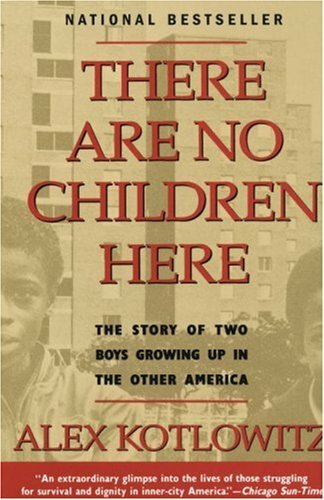 The work is insightful and timely and I hope that it will be widely read by those who advocate for the practices which this work vehemently condemns — practices that do not have the best interests of our children at heart. As I continue to struggle to build connections and relationships with parents and to counter anitsocial messages that some of my students are receiving at home, I am also reminded daily of another of Ravitch’s key claims — that the family and community contributes far more to student achievement than schools and teachers. In fact, the data that she cites suggests that school factors may only be responsible for about 1/3 of the discrepancies in achievement between students. This has been one of the hardest truths to stumble upon this year — that despite my efforts, there will always be significant factors beyond my and my students’ control that will aid or hinder their educational experience. Thus, I strongly agree with Ravitch’s assertion that schools cannot simply proceed as though poverty does not exist, but that approaches to improve the economic stability of families must work in tandem with efforts to improve our schools. 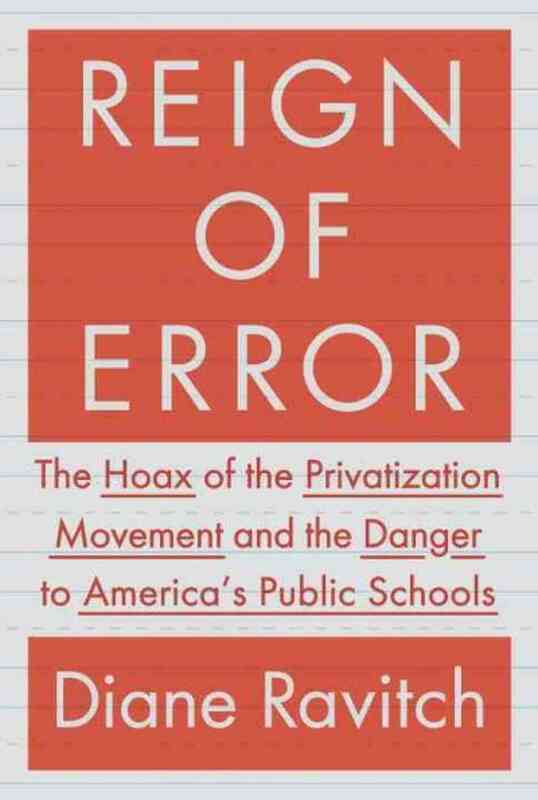 In sum, this book provides a timely critique of standardized tests, efforts to blame school failure on teachers, charter schools, and efforts to privatize education. 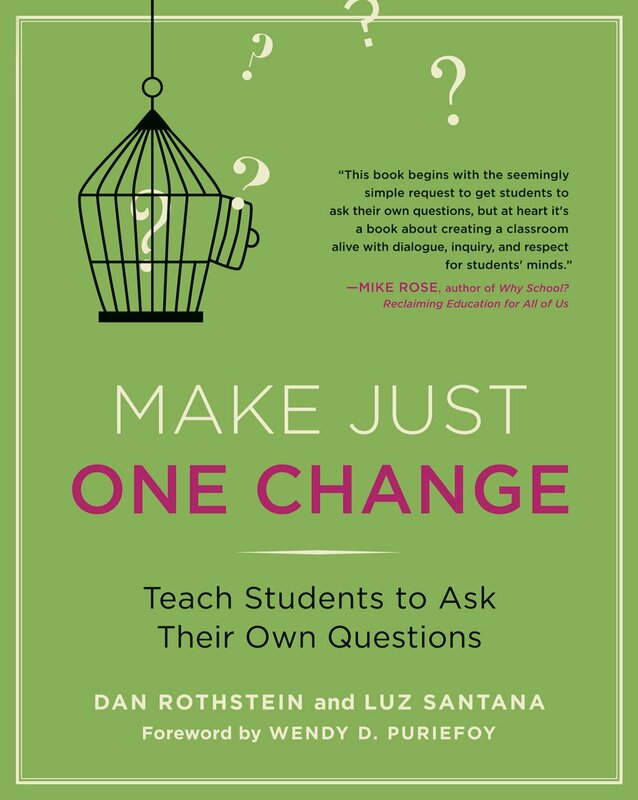 Teachers looking to gain a sense of the current pulse of the education field ought to consider this work essential reading.